Kevin has been playing tennis for over 15 years and has competed at county level. 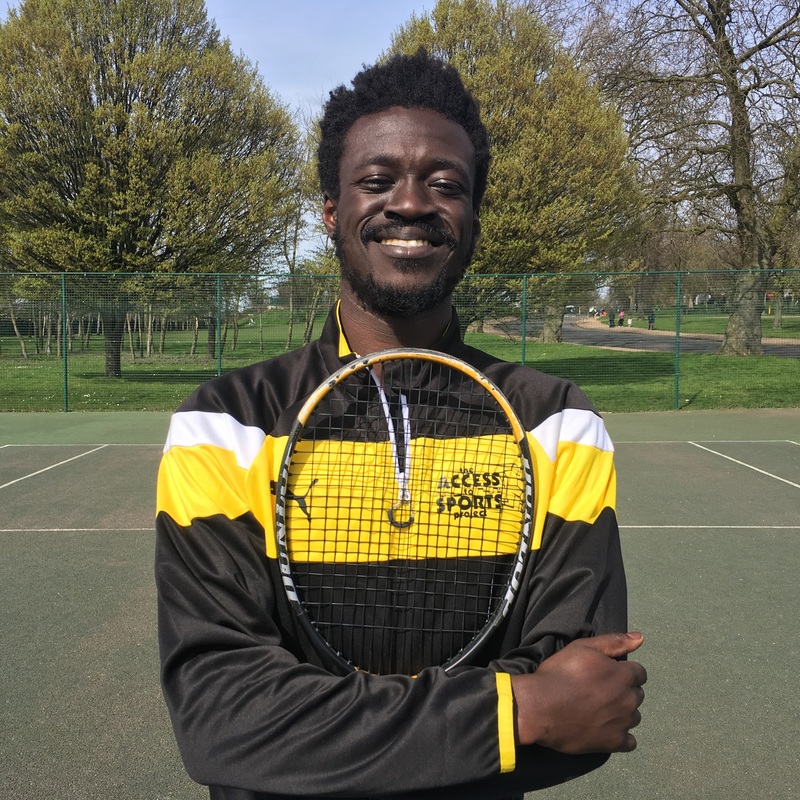 He has been coaching for over 4 years’ with experience coaching mini tennis, juniors and adults. Kevin is available to give individuals and enjoys working with adults and kids of all abilities.